The College of Public Health is pleased to announce the creation of a new resource for our students. During the College Town Hall on March 2, 2019, and subsequent Diversity, Equity, and Inclusion (DEI) Committee meeting, we heard from students that a DEI point of contact for students was needed in the college. 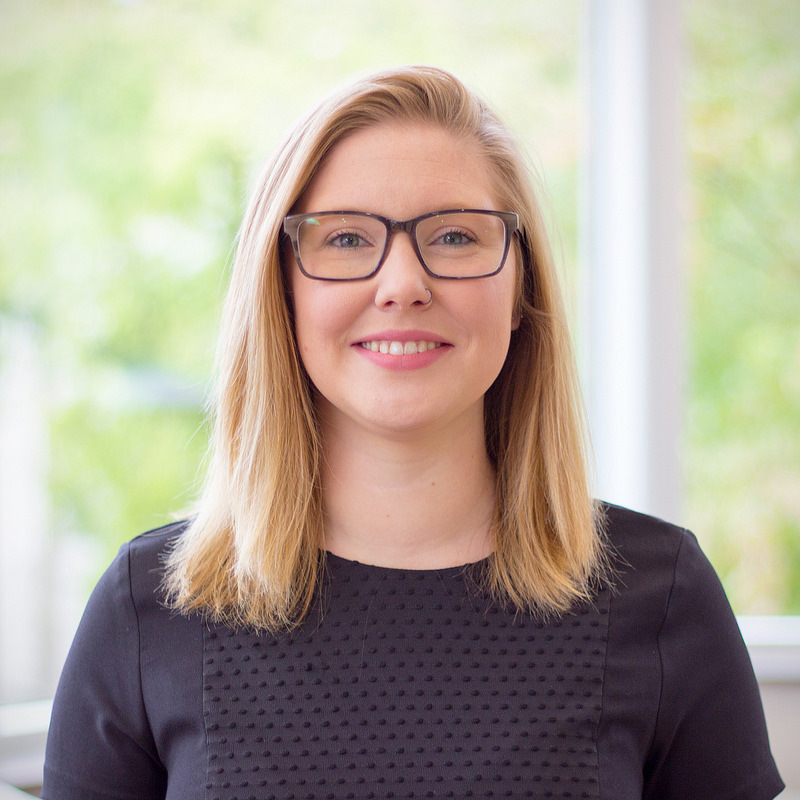 As a result, Cassie Harrington has been named to serve as the interim student DEI liaison in addition to her current position as assessment and evaluation program coordinator in the college’s student affairs office. Cassie’s office is located on the first floor, room S140 CPHB, and she can also be reached at cassandra-harrington@uiowa.edu or 319-384-1512.
collaborate with collegiate leaders on our commitment to diversity, equity, and inclusion. Following completion of an overall review of our entire academic services unit, and review of this interim appointment, we will be better prepared to articulate duties and permanently name an individual to this important role. As a reminder, Associate Dean for Faculty Affairs Jeff Dawson and Human Resources Director Kay Shie serve in similar capacities for faculty and staff, respectively. The college continues to be dedicated to hearing and learning from all students, faculty, and staff experiences. We look forward to sharing additional initiatives of our leadership and DEI Committee in the near future.